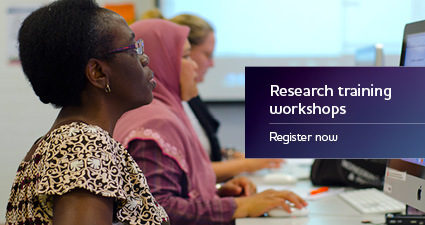 ECU’s Graduate Research School works to enhance the quality of the research experience and culture for research master and doctoral candidates, their supervisors and schools. We provide a variety of support and development services, including face-to-face and online training, seminars, academic events and social activities. 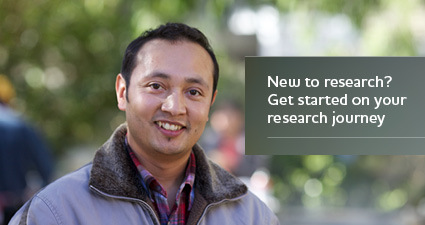 The research journey web pages will guide you through the many steps from your initial enrolment until you have completed your research degree. 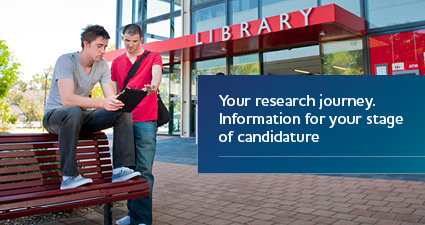 These pages provide information for research students, supervisors and research support staff. Part of the Graduate Research School, our SOAR Centre (Support – Opportunities – Advice – Resources) is a free, peer-to-peer service open to all higher degree by research and honours students. We provide support and information with a focus on research skills training and career development. In addition to the training, resources and consultation services provided by your faculty and school, the Graduate Research School offers cross-discipline training and resources to all higher degree by research candidates and honours students. The iPREP program was established to help PhD graduates improve their chances of employability through a six week industry placement incorporating a research project with real outcomes.